This post will answer your question of if it’s possible to gain admission to polytechnics without JAMB. Candidates who missed JAMB registration may choose to consider polytechnics that give admission without JAMB UTME. 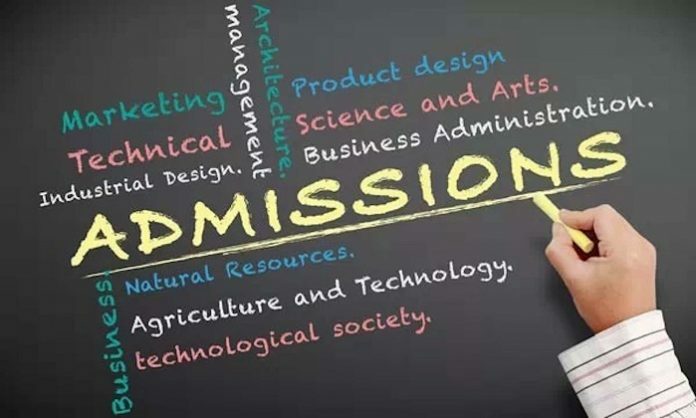 The above are few of the polytechnics that you can gain admission into with or without JAMB. More will be added to the list sooner. What is Admission Without JAMB? This is admission that can be gained without writing UTME. It means you won’t have to pass through JAMB before being offered admission. We all know that to gain admission in Nigeria now, candidates must write UTME and produce the required cut off marks by their proposed institutions. For polytechnics, cut off marks range from 100 to 170. And such offer may also require writing post UTME. Whereas the polytechnics above, apart from admissions through JAMB, still offer admissions directly to admission seekers. This is called direct admission or admissions without UTME. This programme is popular know as daily part time (DPT or DPP). It’s called that because admitted candidates will also spend 2 years for their National Diploma (ND) course like their full-time counterparts (those who entered with JAMB). Recommended: What is the Difference Between DPT, DPP and FT Programmes? Generally, what we had befofe the daily part-time programmes was regualr part-time courses. The diffrence between them is while DPT is 2 -year, regaular PT is 3. Genrally all polytecnics running part-time programme that is not DPT offer admssion on regaular PT. You don't need JAMB to be offered admssion here. A few of them are below. What is the Process for Admission without JAMB (Daily Part-Time Programme)? The polytechnics will publish the admission adverts when the time comes. You can click on the lick above to check if this year admission form is on sales for each of the polytechnics. Candidates may be or may not be required to write entrance exams to be admitted. JAMB result is not needed except for the Polytechnic Ibadan that needs it for evidence of registration for UTME only and not necessarily a must. After you complete your ND, you may need to do JAMB regularization to proceed to HND level. You will equally be required to undergo one-year Industrial training if you must proceed to HND. This is equally applicable to your full-time counterparts.